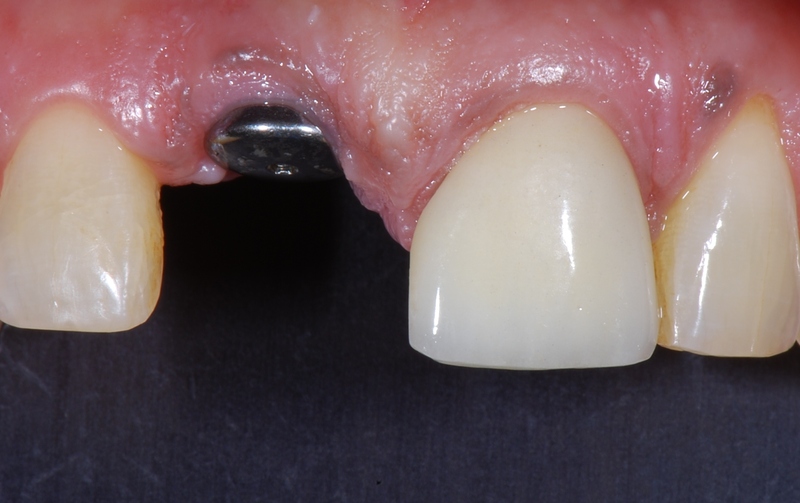 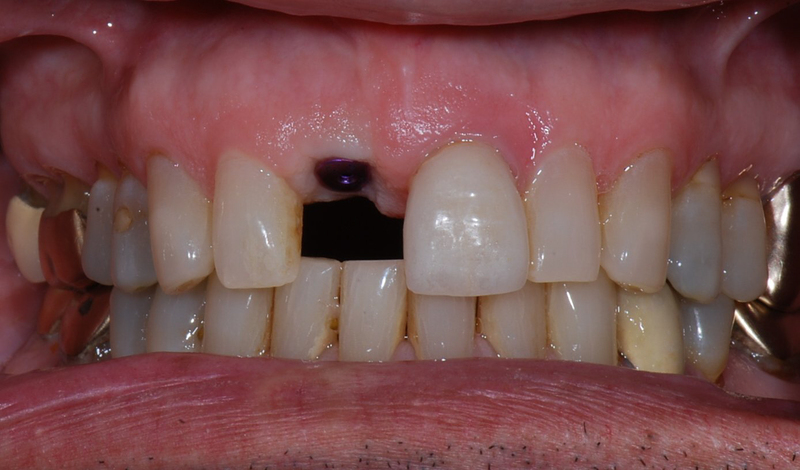 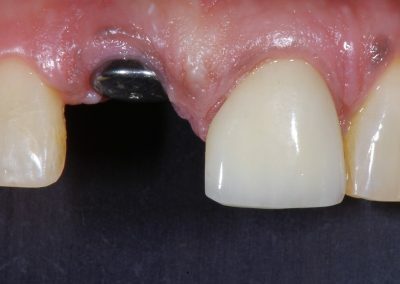 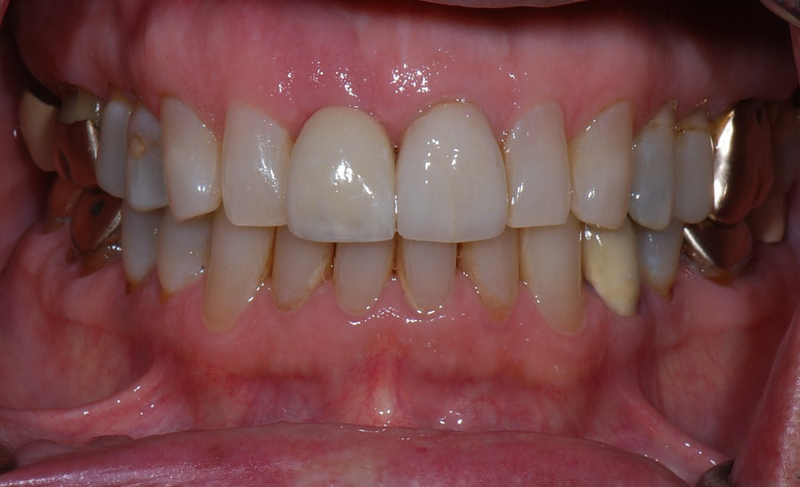 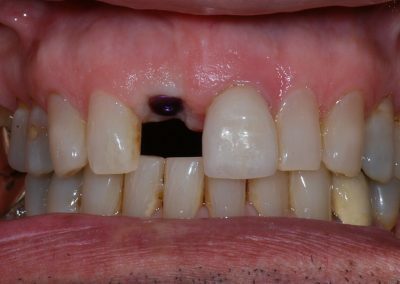 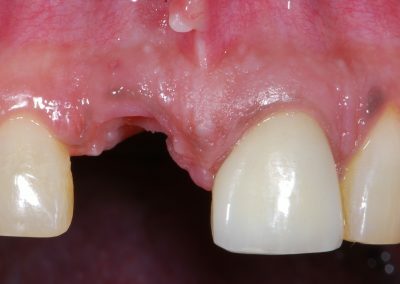 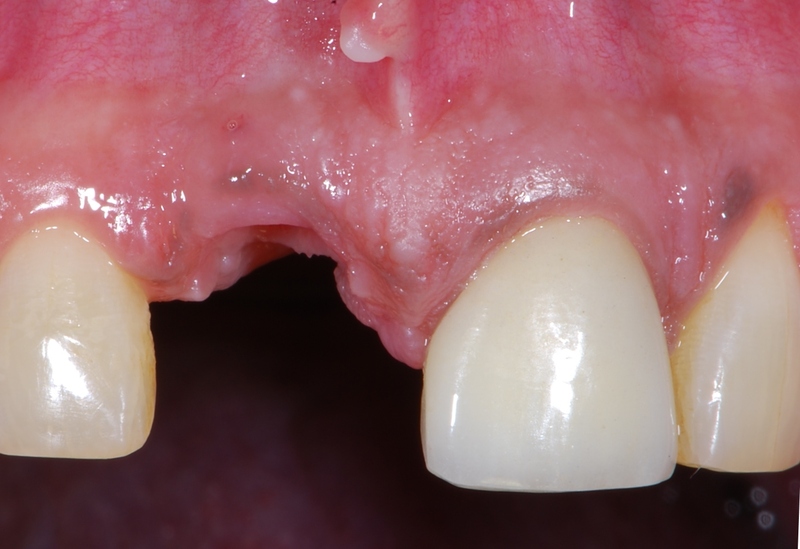 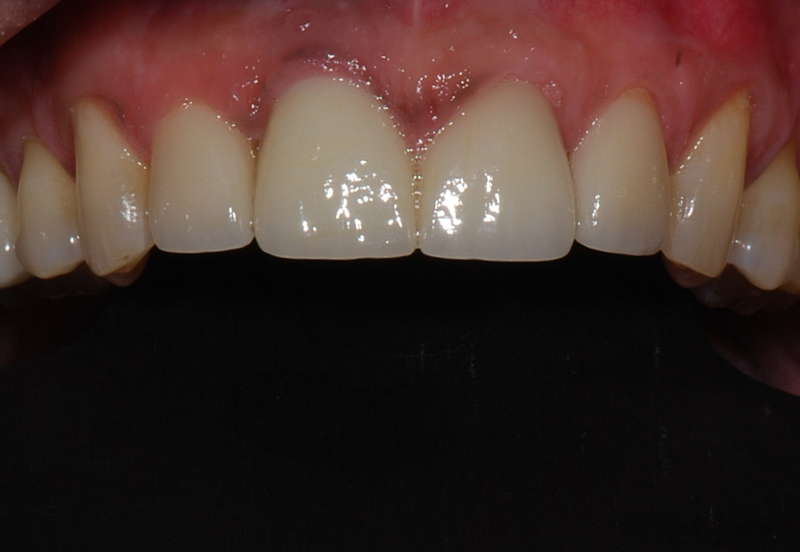 Although missing a tooth in the back of the mouth presents less esthetic concerns, it can have a negative affect on your chewing ability and may even cause adjacent teeth to shift, thus creating new places for plaque and tartar to build up. 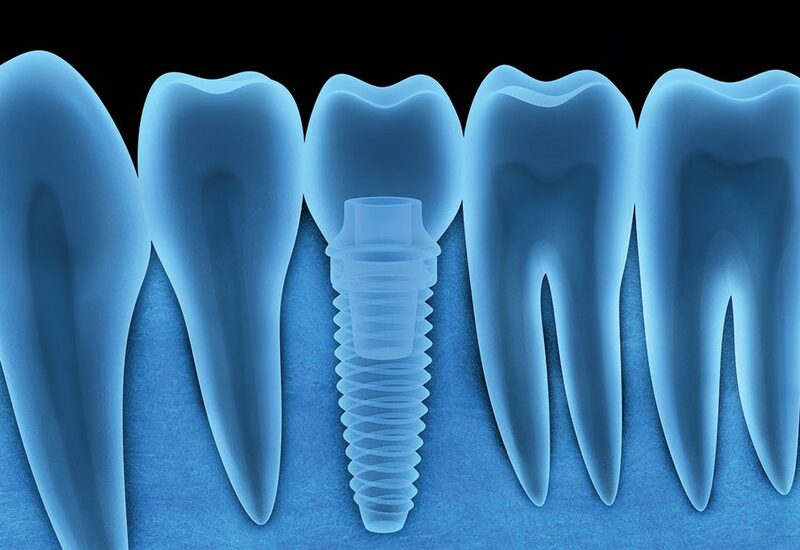 A thorough consultation is recommended by Dr. Wong to discuss the best treatment option for you. 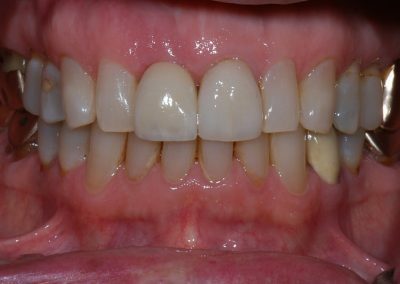 All photos are Dr. Wong’s original work. Diplomate of the American Board of Periodontology.